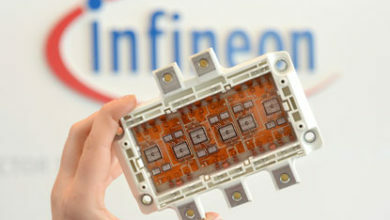 Infineon Technologies announces that its Digital Point-of-Load (PoL) DC-DC regulators with full PMBus capabilities are featured in the Kintex UltraScale development board. 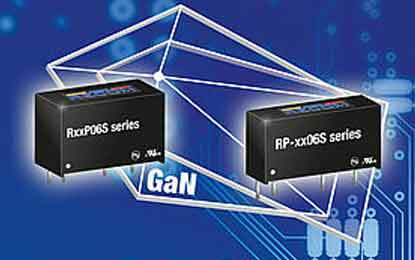 A key driver for the design flexibility of the board is the superior PMBus connectivity of the IR3806x family. Configurations can be stored in internal memory. In addition, PMBus commands allow run-time control, fault status and telemetry. 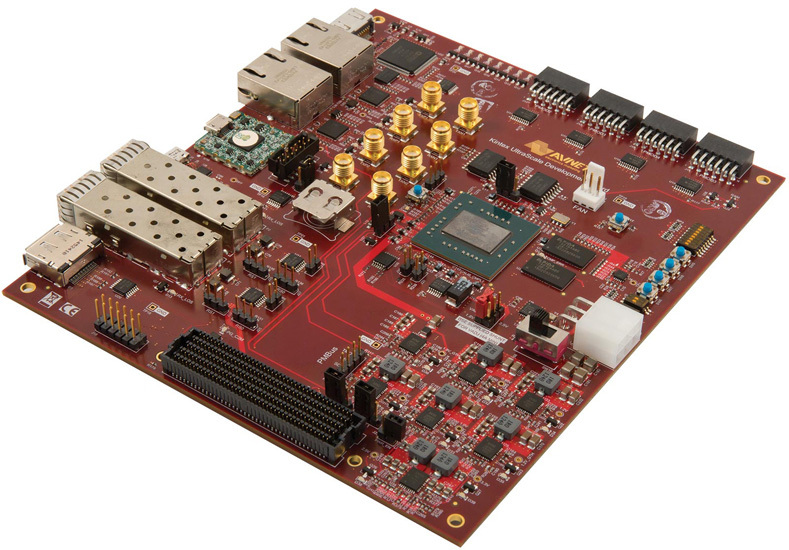 The on-chip programmable SupIRBuck regulator provides tremendous flexibility for FPGA-based design matching rapidly changing design requirements. The IR3806x SupIRBuck voltage regulator features integrated PWM controller and MOSFETs in a single package delivering 90 percent more efficiency for all rails including all losses and less than sub 10 mV peak-to-peak ripple from 3 to 35 A in a tiny footprint. The regulator allows system power management on a high level and is extremely robust. Despite being compact, the IR3806x family delivers a fully integrated PoL regulator with advanced power management programmability, margining, sequencing, and telemetry across multiple rails via full PMBus 1.2 compatibility. The board includes all functions for an embedded processing system enabling designers to easily design and verify applications. 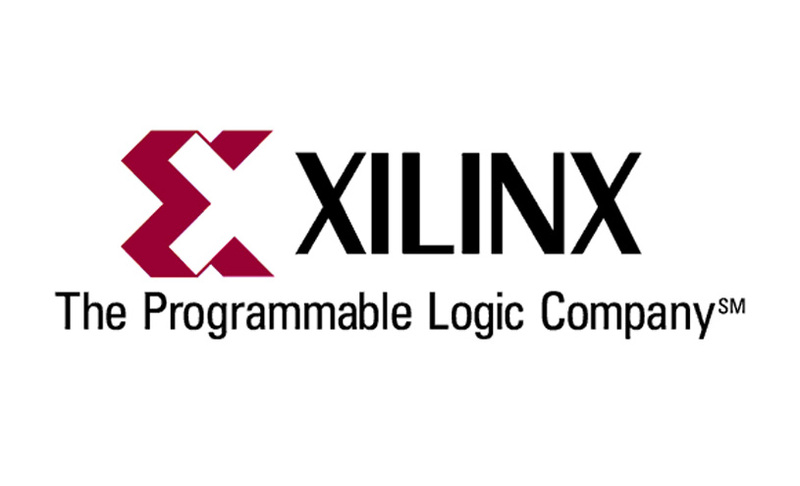 Additionally, the Xilinx Bit Error Test (BERT) demonstrates error losses through rigorous code testing. It uses worst case bit patterns across serial transceiver/receivers. The IR38060 delivers precise power performance: zero bit error test results show no contribution to jitter noise across the pattern. 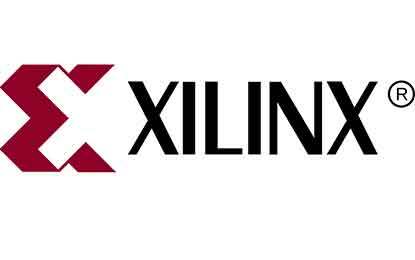 Infineon will demonstrate the Xilinx Kintex UltraScale board in its booth #1917 at the APEC March 20-24, 2016 in Long Beach, California.